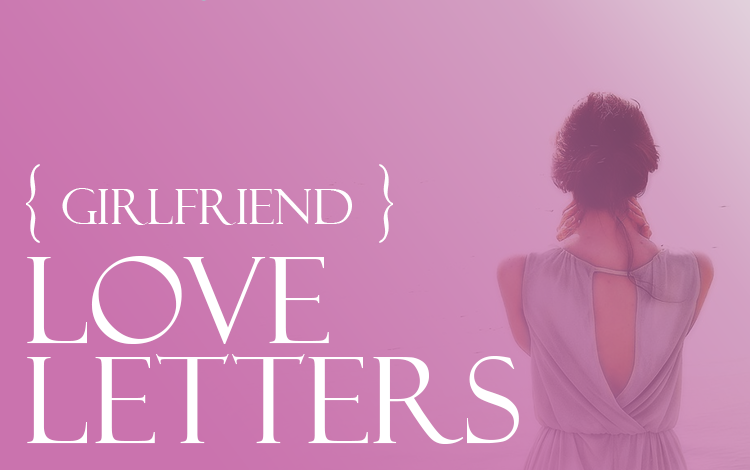 Your love letters for girlfriends, wives or any other important women in your life ... Some are romantic, others sweet and cute, but what they all have in common are heartfelt declarations of love. So you’re thinking about writing a love letter to your girlfriend, wife, daughter and not sure where to begin. You can’t stop thinking about her. You think about how she smiles when you walk in a room. How she laughs at your jokes. She is your perfect fit. You know she’s unique, beautiful and deserves only the best expressions of your affection. And you want to present her with the love letter that tells her how and why she is so special to you. For girlfriends and wives, the right letter can take her on a romantic getaway, a trip down romance lane without ever leaving the house. For daughters and other important women in your life, a love letter can show her the true depths of your devotion. But where to start? Right here. These are crafted poems and love letters, written by others. What they all have in common is that they’re unquestionable declarations of love. Choose one, get inspired by several, then write your own. It’s me. I know it is kind of unusual for me to write to you like this. It is getting hard for me to put aside my feelings for you…. This is the perfect time to revisit our memories. It was exactly 1000 days ago when we began the most beautiful love story …. On Valentine’s day, I want to confess that I had been dreaming of you, way before I met you, way before you were even born in this world…. A Love Letter in Hindi….प्रिये नेहा जी शुभआशीष बहुत दिनो से आपका कोई पत्र नही मिला । आपकी पढाई एवं शिक्षण कार्य कैसा चल रहा है।…. My Darling… You are my wife, the love of my life and my hero. I never want to take you, or the fact that you make everything better, for granted…. Dear Susan… When I was helping my mom organize her papers, we found a box of love letters from my dad. We both got pretty emotional as we read them…..